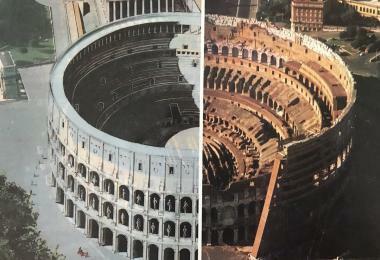 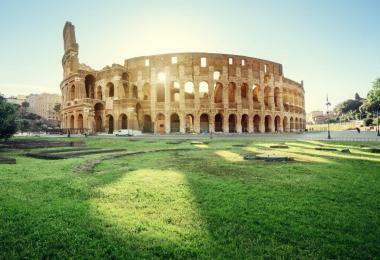 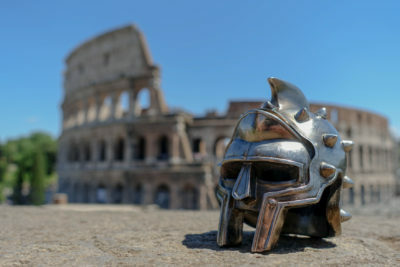 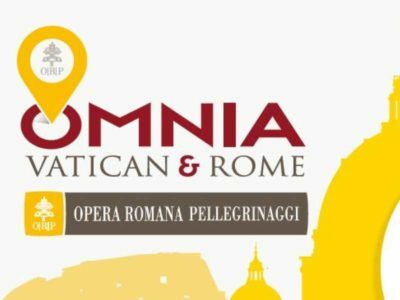 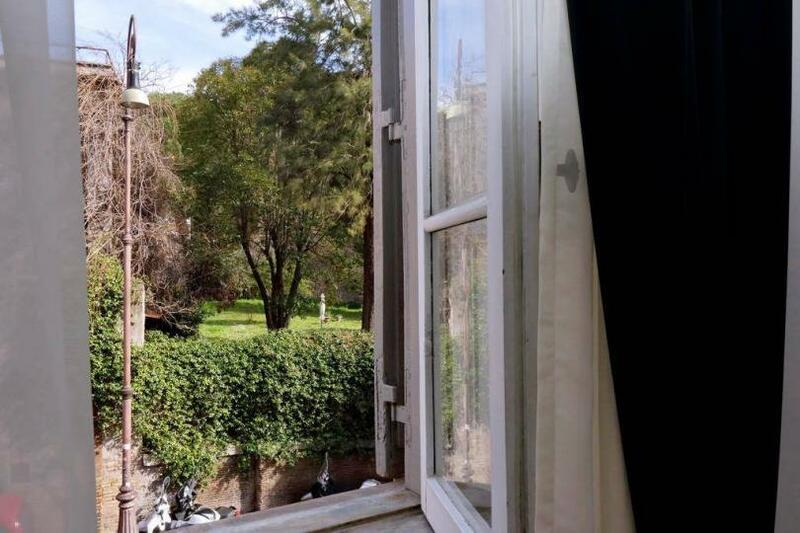 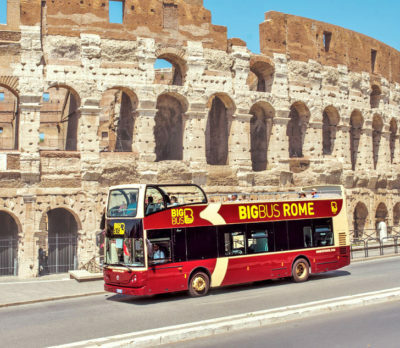 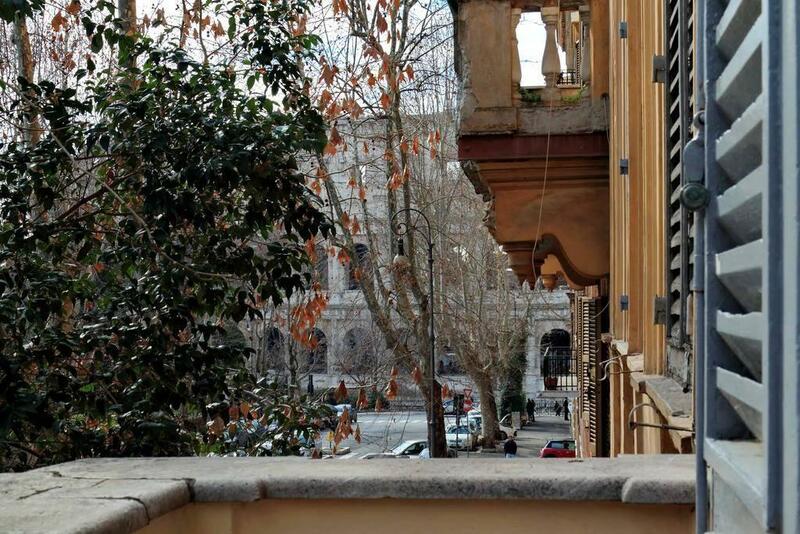 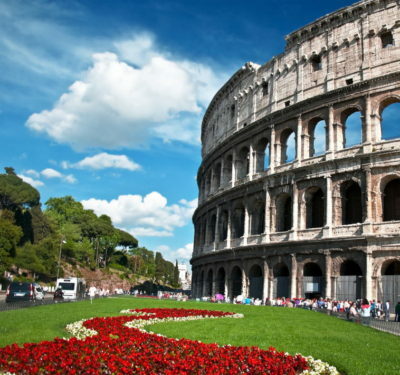 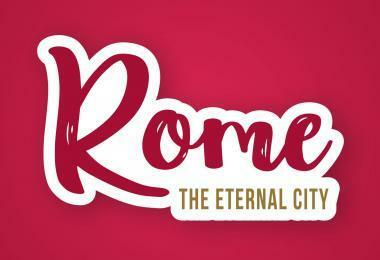 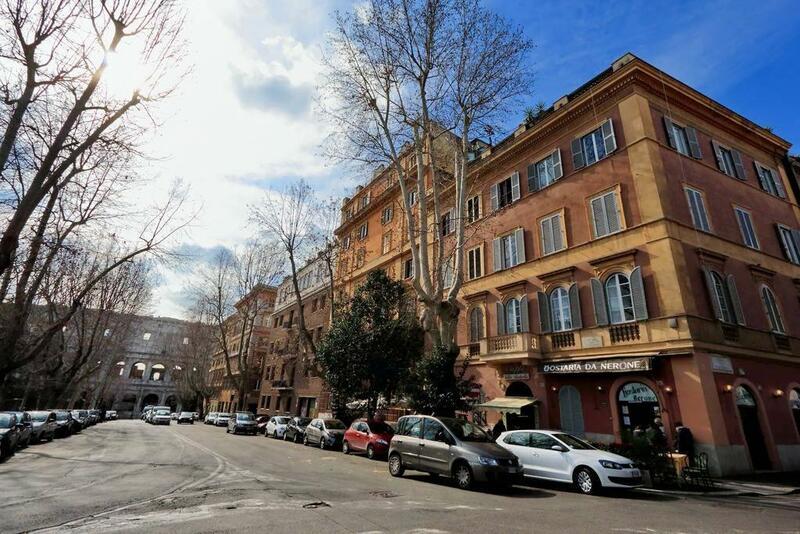 In the Monti district, in the heart of the historic Roman center, 100 meters from the Colosseum with enchanting views of the Domus Aurea park, in the most characteristic part of the neighborhood overlooks the prestigious Colosseo Dolce Casa apartment, located on the first floor of a historic building from 1800. 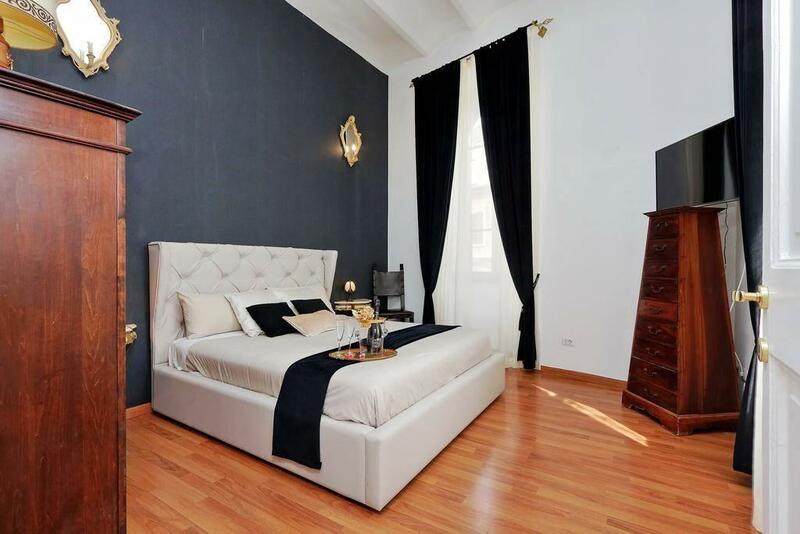 This apartment is truly amazing. 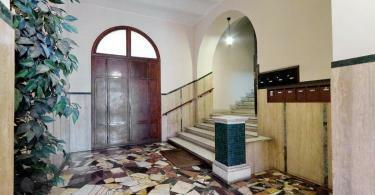 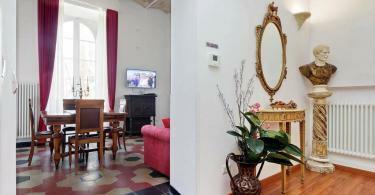 Its in a 150 Years old building very beautifully designed and upgraded with modern tech facilities. 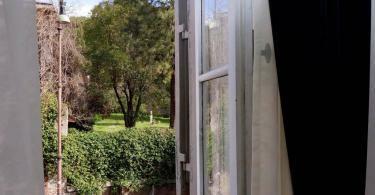 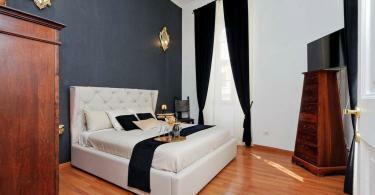 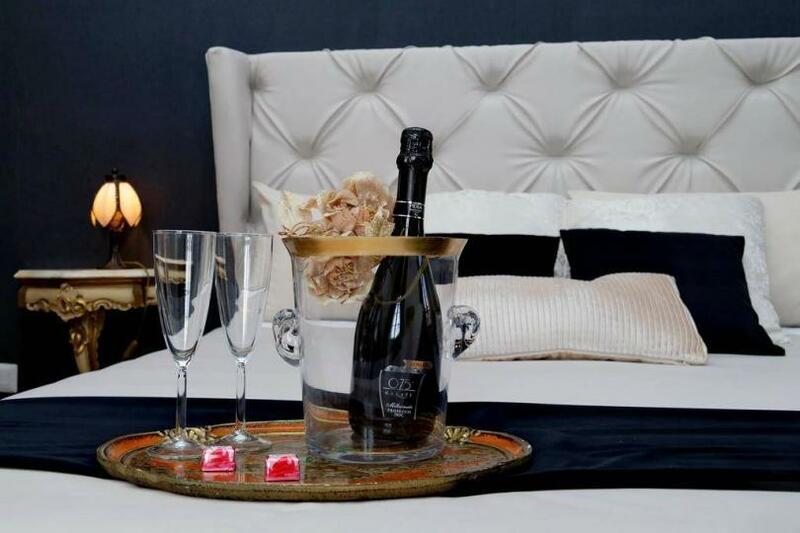 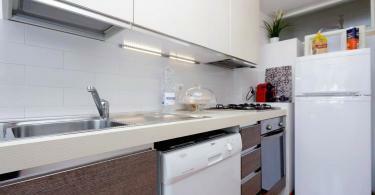 The apartment has one bedroom with air conditioning, a dining area and a fully equipped kitchen. 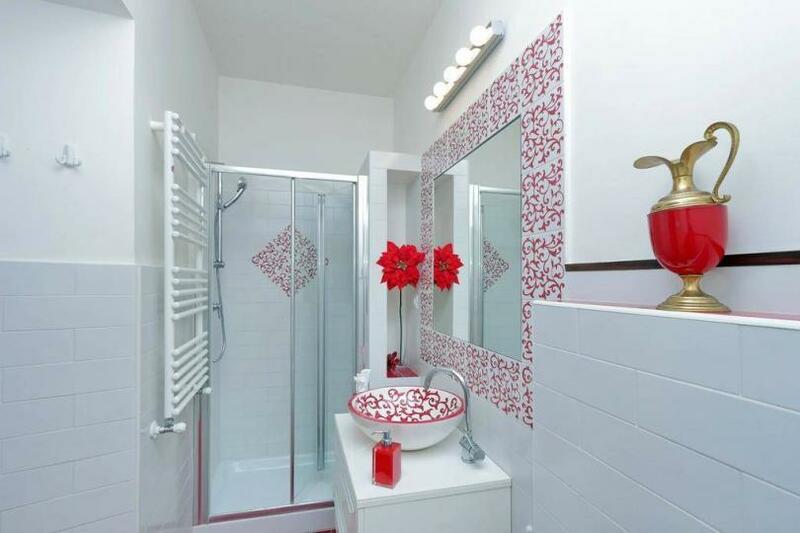 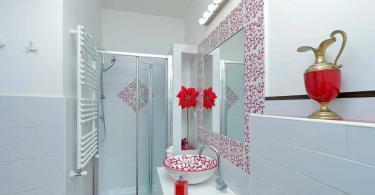 The apartment also provides a seating area and a bathroom with a bidet. 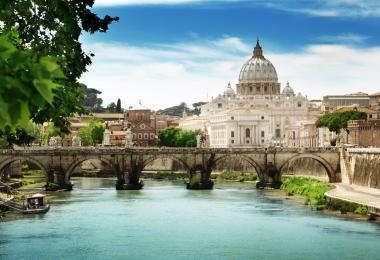 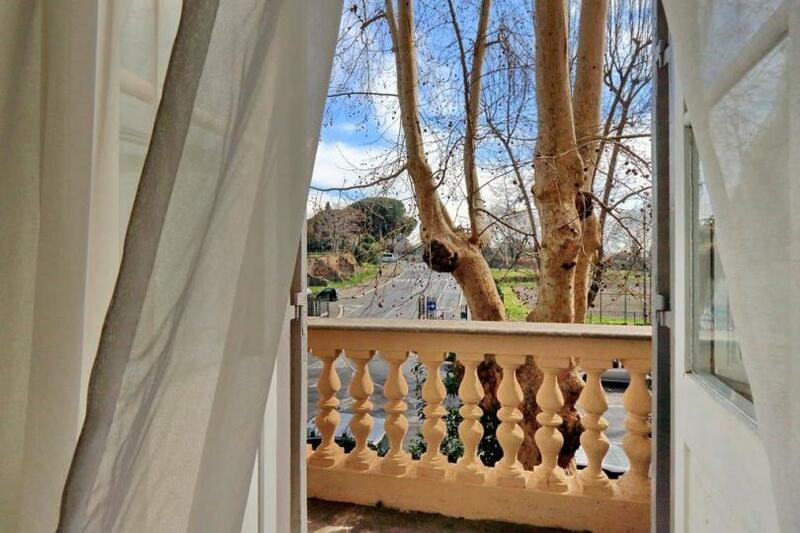 The apartment is located 13.1 km away from “Ciampino-G. B. Pastine International Airport”; “Leonardo da Vinci-Fiumicino Airport“ is 22.8 km km away. 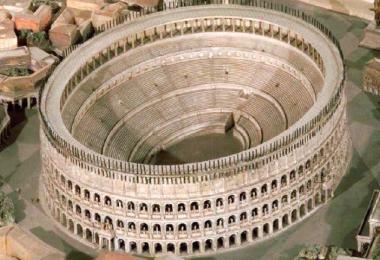 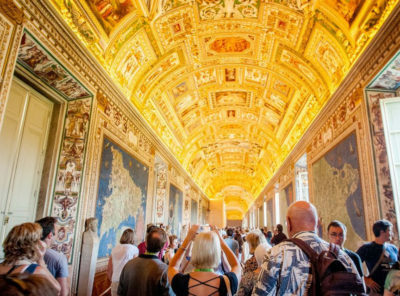 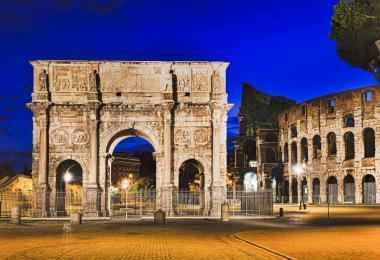 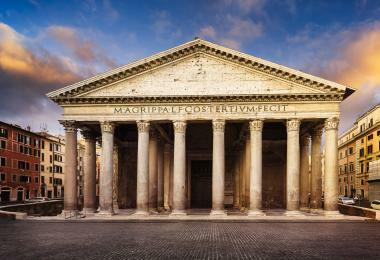 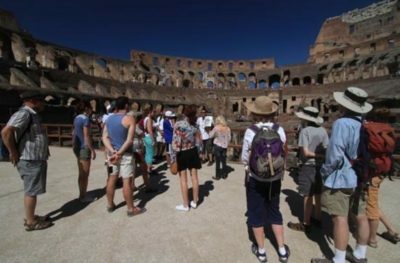 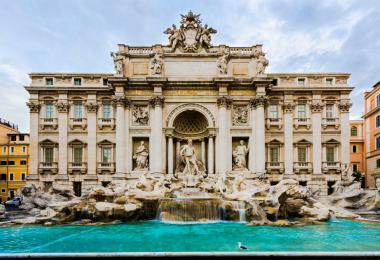 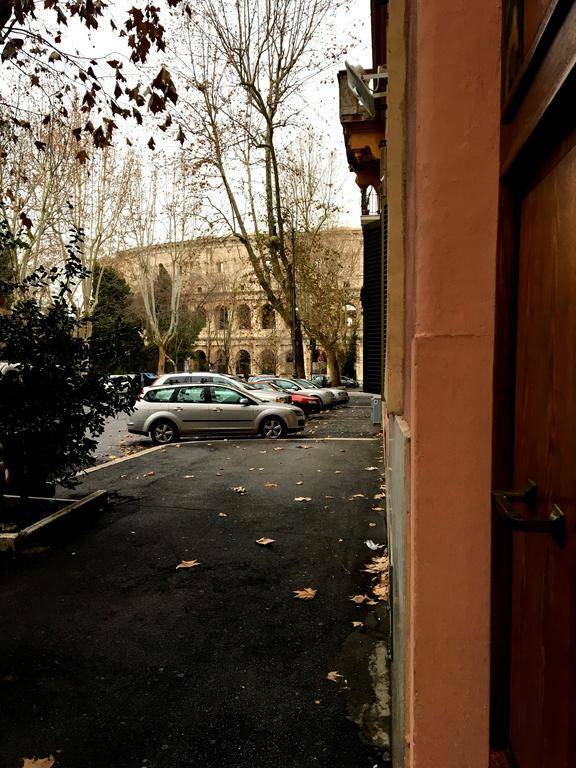 The hotel is located 0.2 km away from “Colosseo Metro Station”; “Cavour Metro Station” is 0.3 km meter away. 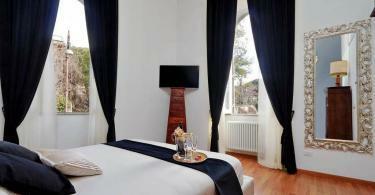 The hotel is located 0.3 km away from “Carrefour”. 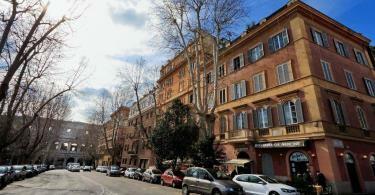 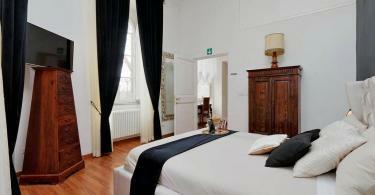 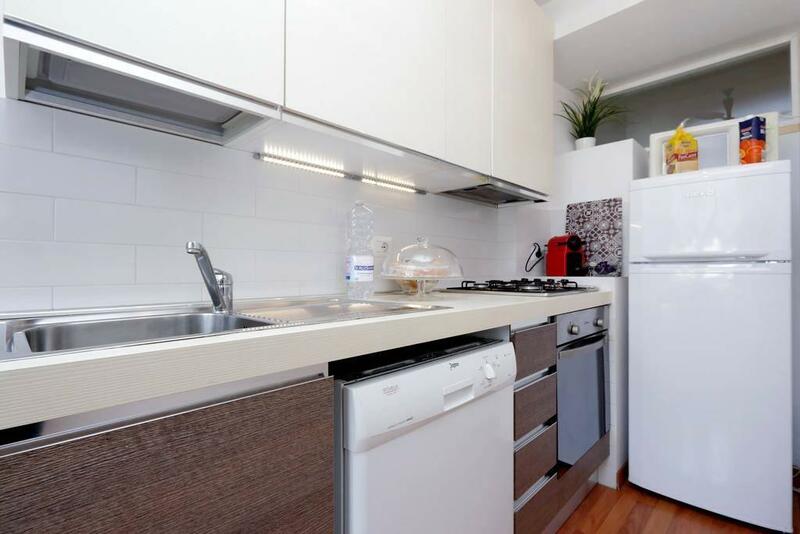 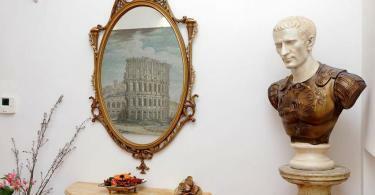 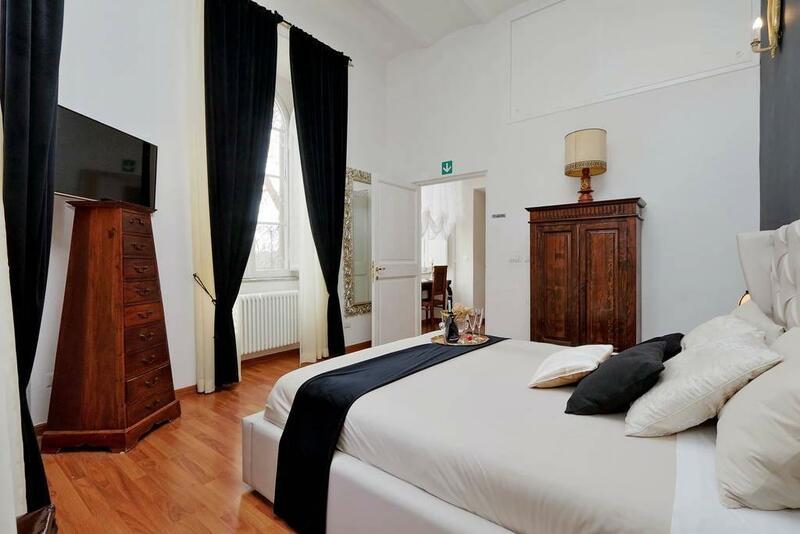 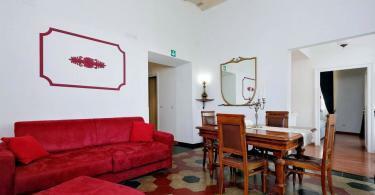 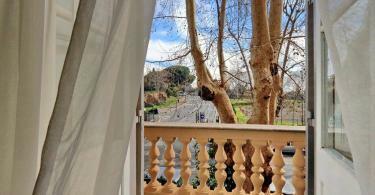 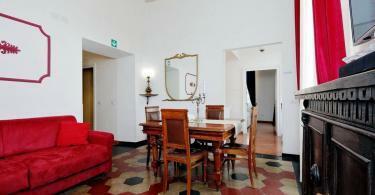 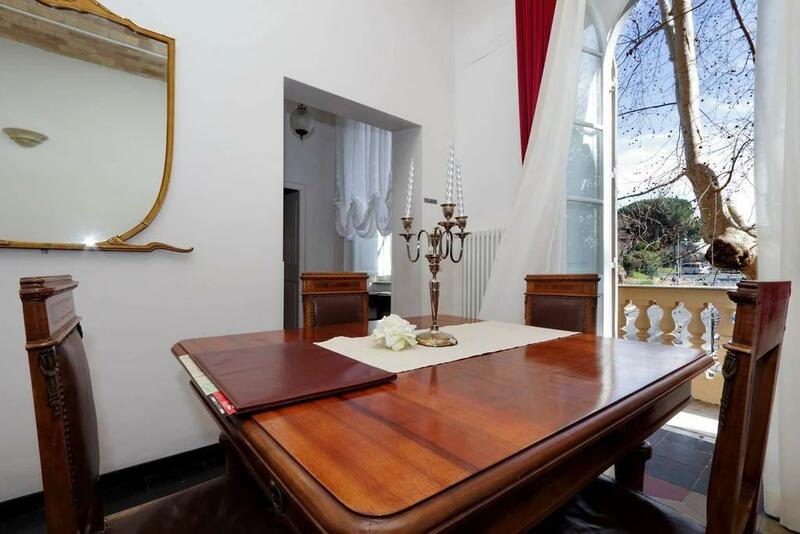 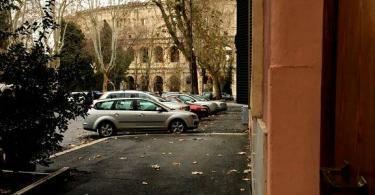 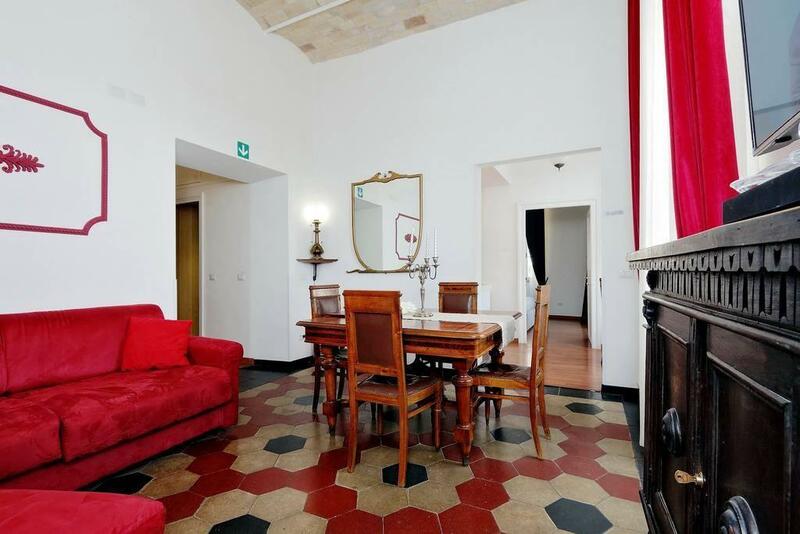 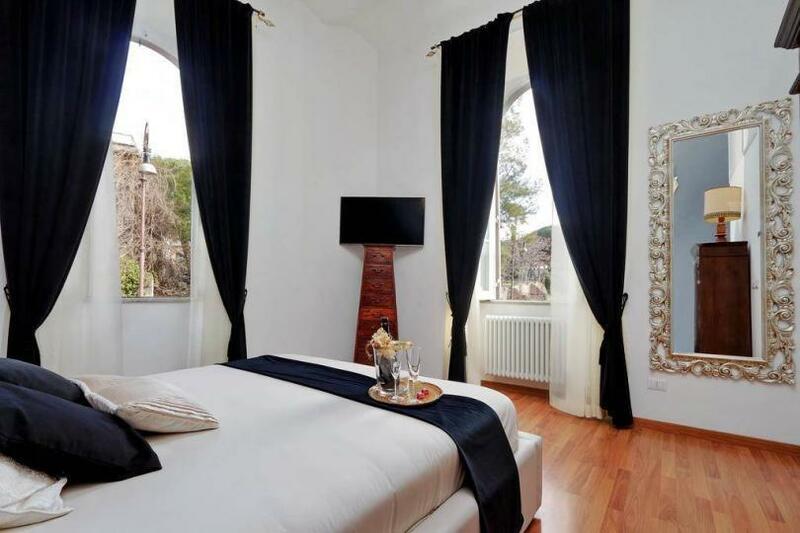 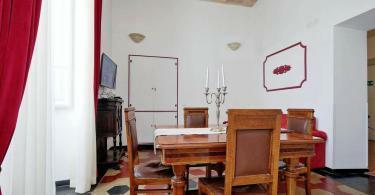 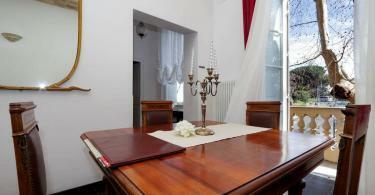 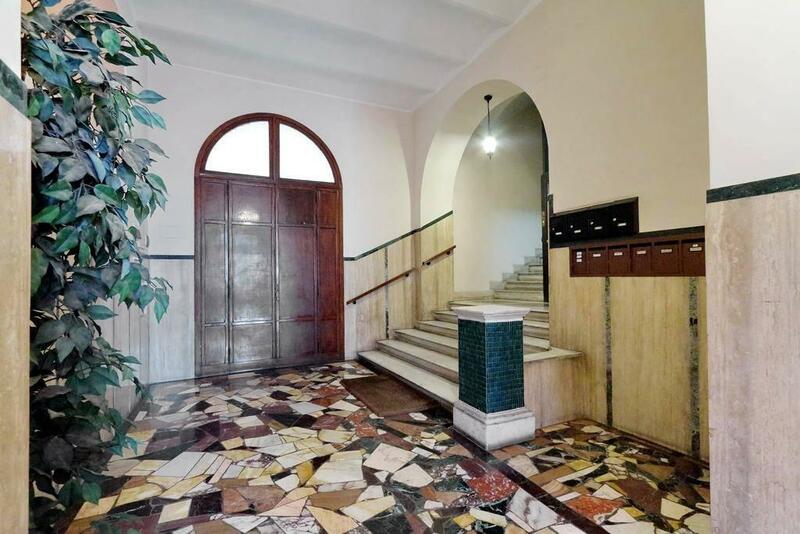 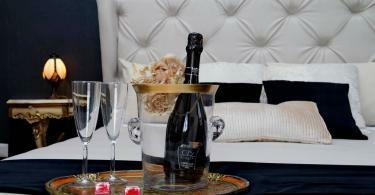 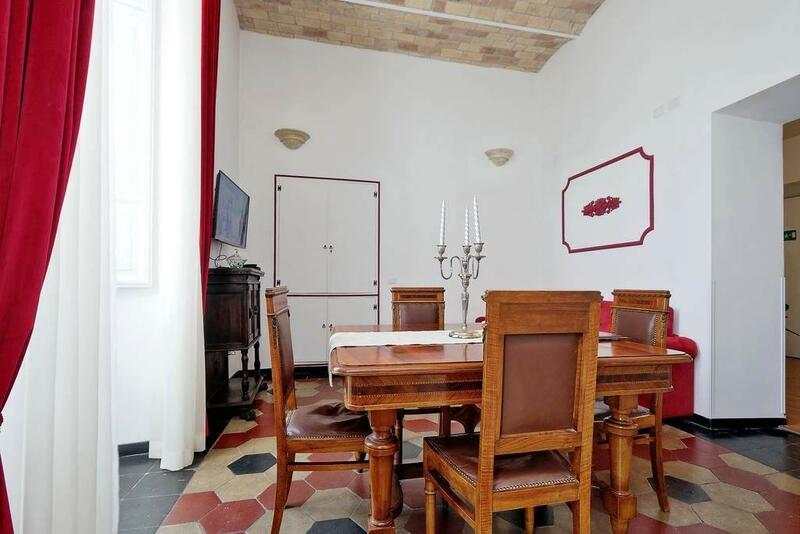 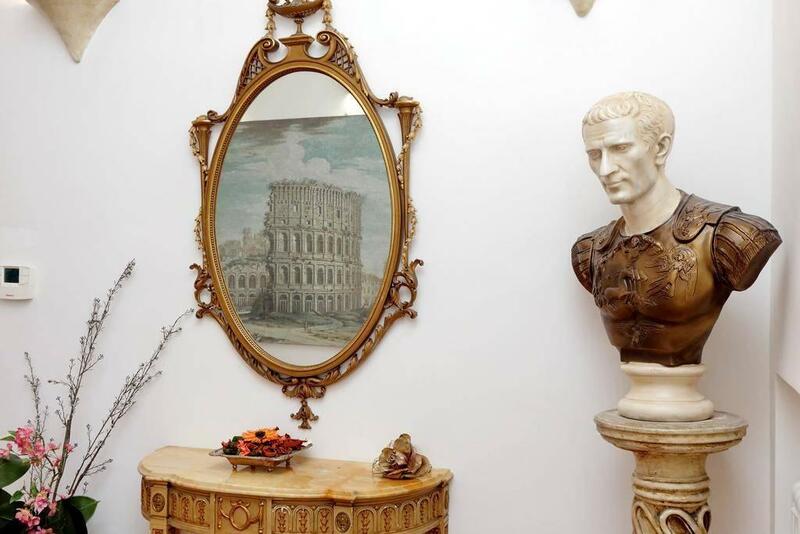 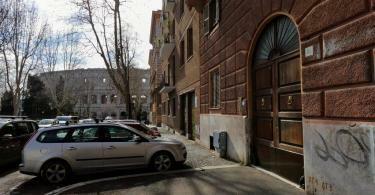 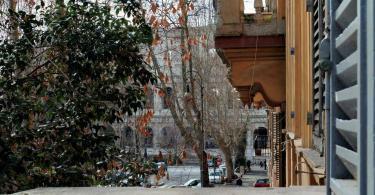 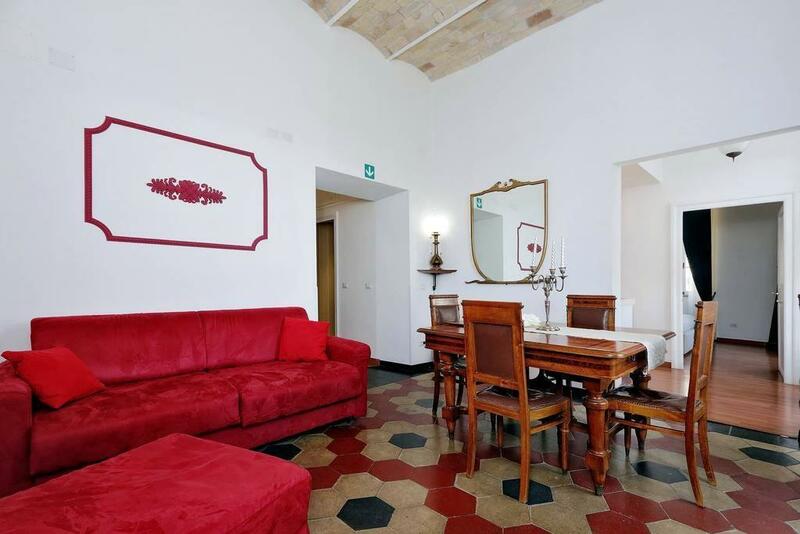 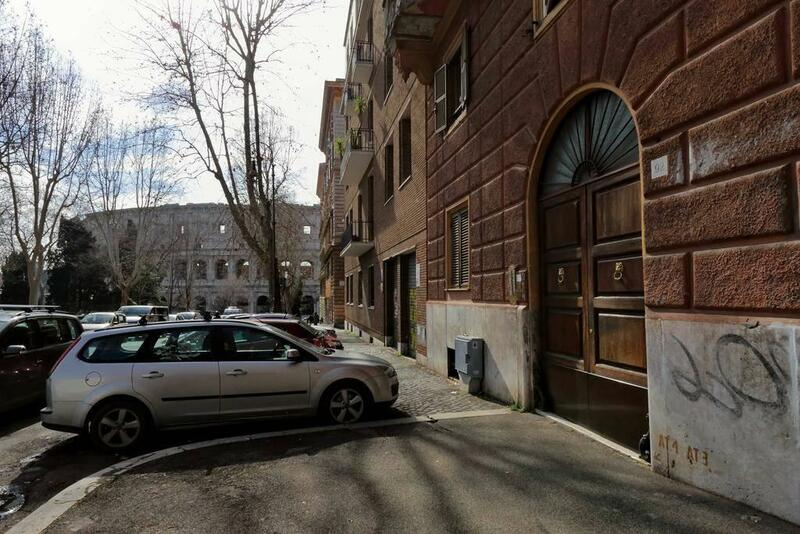 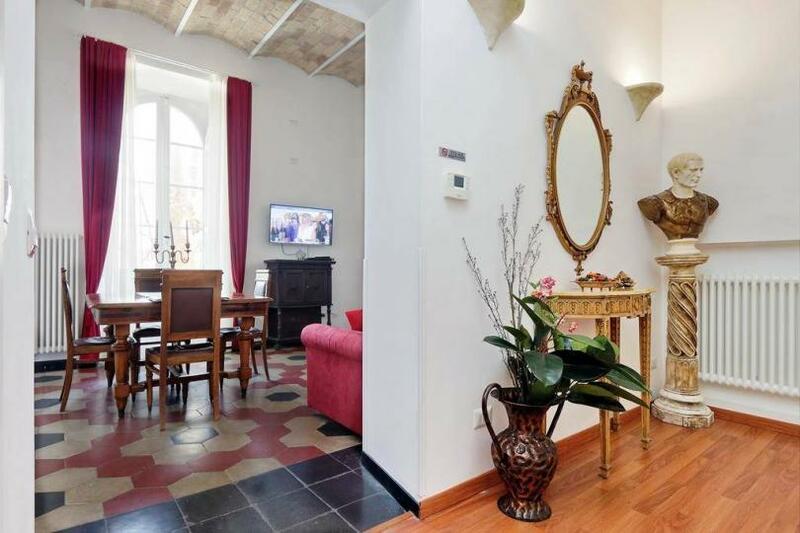 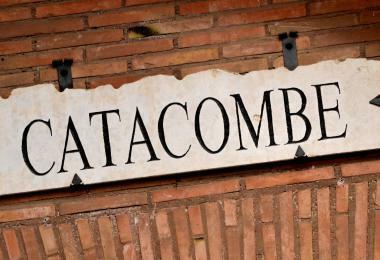 Colosseo Dolce Casa set in the center of Rome, 0.35 km from (5 min walk) from Colosseum.